PM , Bitcoin , Lite Coin , Pay eer , Adv Cash , Bitcoin cash , E thereum , Doge . The amount of 200 USD has been withdrawn from your account. Accounts: U*->U14819064. Memo: Shopping Cart Payment. 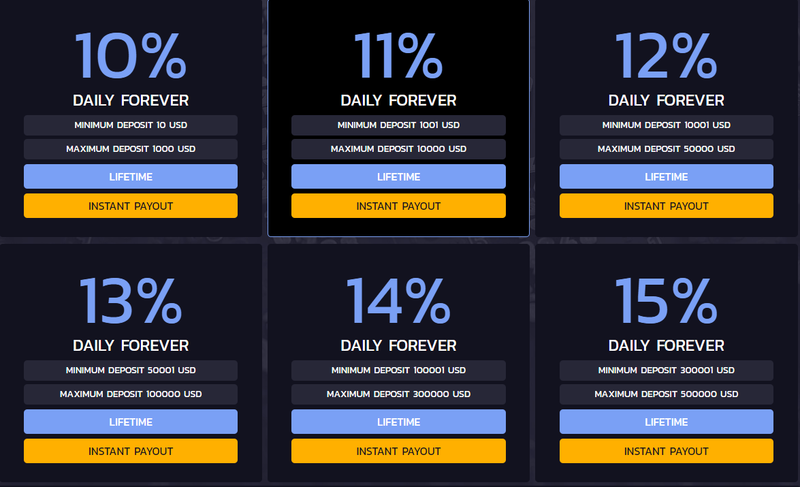 Deposit to COINCONTRACT LIMITED User List4Hyip_com.. Date: 06:11 26.02.18. Batch: 206310313. CoinContract Limited	Sent Payment 25.00 USD to account U14819064. Memo: Shopping Cart Payment. Deposit to COINCONTRACT LIMITED. Memo: Shopping Cart Payment. Deposit to COINCONTRACT LIMITED User Drhyipcom.. Date: 10:47 27.02.18. Batch: 206454261. Memo: API Payment. Withdraw to List4Hyip_com from COINCONTRACT LIMITED.